We here at LevelCamp love our indie games, whether it's making us feel emotions we didn't know we had or asking us to knuckle down and achieve an impossible task. Whatever the case, we want to see more indie games. Here are five Xbox One indie games we can no longer wait for, we need them now! For those Xbox One gamers who might also dabble in PC gaming or own a PlayStation 4, you might already be familiar with The Witness, but for the rest of us, we cannot wait to get our hands on this indie title. The Witness is set on a secluded island populated with hundreds of puzzles. These puzzles take the form of mazes or the classic game, Dots and Boxes. The aim of these puzzles is to draw a line from the beginning to the end. It sounds simple, but as you progress around the island you quickly realize that these puzzles include extra mechanics. Some of the puzzles require you to segregate colors, draw shapes, and pass through certain points. It becomes apparent that these puzzles require a lot of spatial awareness and sometimes even lead to scrawling down mazes on a piece of paper. Player familiar with the 1993 game Myst, will immediately feel at home in The Witness as its feels similar. 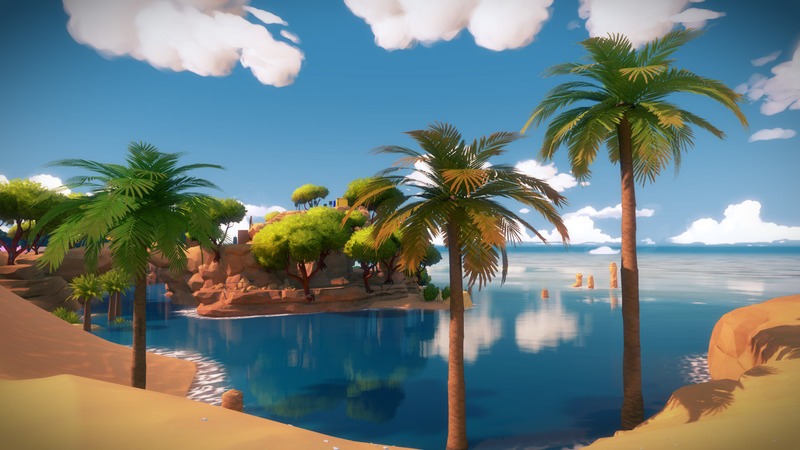 While the art style is vastly different in The Witness, being a type of bold-colored cell shading minus the black outline, the similarities are evident, from the pacing to the mere fact The Witness is set on an island. Lovers of puzzle games will adore The Witness in its no hand-holding approach to puzzles. It merely teaches you the mechanics as you progress through the game. We want The Witness on our Xbox One’s and we want it now. You’re walking through a desert and you see a tortoise crawling toward you. Blade Runner is probably the first time a lot of us heard about the fabled Turing Test, but that’s not what we’re talking about today. We’re talking about The Turing Test, a game being developed by Bulkhead Interactive that deals with humanity, consciousness, and the need to explore the universe. If you’ve read our article on games that made us question reality you’ll know I’m a little bit fond of machines and whether or not I’m a robot. The Turing Test appeals to this sense of identity as it focuses on the idea of humanity and machine and what separates us from them. The game is set in first-person and reminds us of The Talos Principle, both in its mechanics and the story being told. 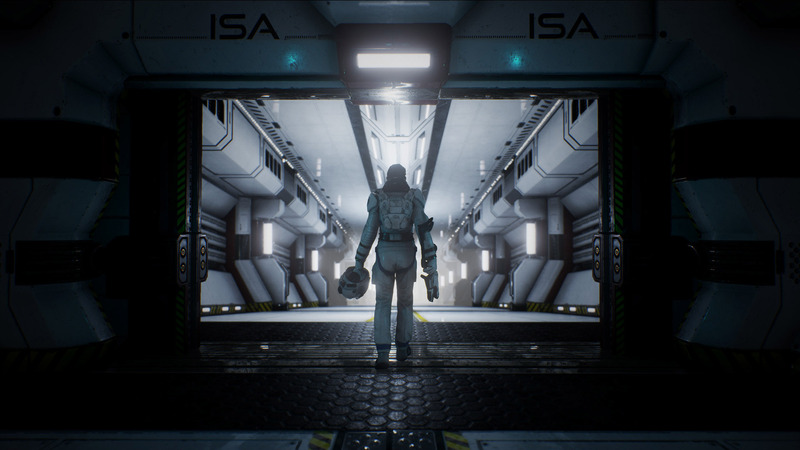 Little has been revealed about The Turing Test aside from some vague trailers and a few screenshots of in-game architecture. But The Turing Test is one game we want now. Luckily for us it’s set to release in August of 2016. The moment we laid eyes on Cuphead we were in love. Using the visual stylings of 1930’s cartoon, Cuphead tells the story of two brothers, Cuphead and Mugman, and their lost deal with the devil. Little is known about the story aside from the setup, after losing a game of dice against the devil, Cuphead and Mugman must do his evil bidding. 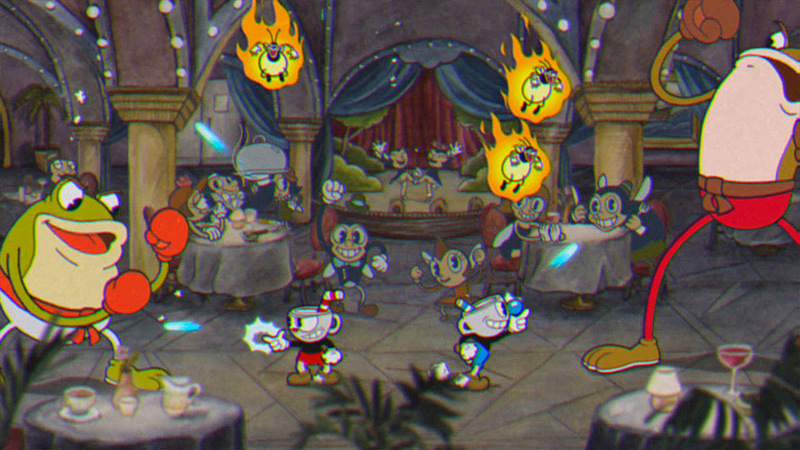 Cuphead blends the 1930’s style with classic platforming and side-scrolling and throws on RPG-like elements. As you adventure you will unlock new moves, abilities, and find hidden secrets in the world. Cuphead looks like Mikey Mouse fused with Mario and we couldn’t be more excited for it to hit our consoles. Have you taken your happy pill today? We Happy Few is a survival horror game that takes its art stylings straight from the pages of BioShock. Set in a dystopian society during the 1960s, We Happy Few introduces us to a world where being happy isn’t a choice, it’s a necessity. Each of the citizens takes a pill called “Joy”, and as the name suggests it makes everyone feel so good, to the point where reality changes. Anyone found not taking their Joy is labeled a “Downer” and must, of course, be eradicated. The original E3 reveal trailer opened with a protagonist refusing to take their recommended dose of Joy which leads to the proverbial rose-tinted glasses slowly fading. Players quickly realize that the world around them in We Happy Few isn’t as it appears when taking Joy. What at first appeared to be a piñata filled with delicious candy is actually a smashed rodent. 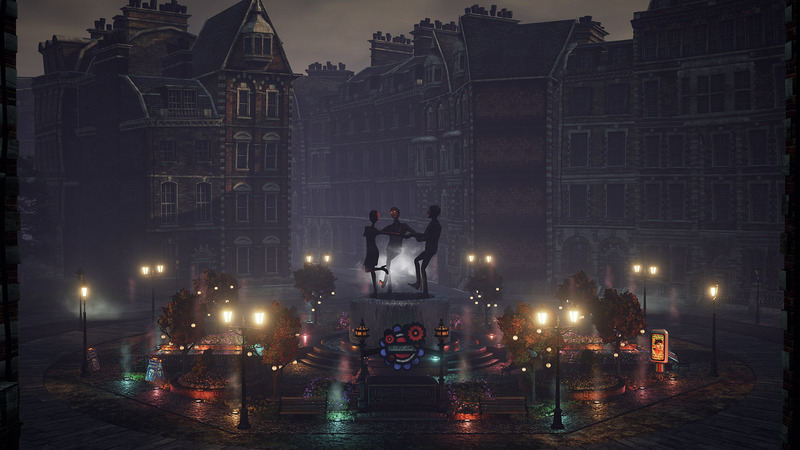 Part of the thrill of We Happy Few is in its roguelike replayability where if you die, the game will generate a brand new city for you to explore. Each time you start a new game your experience will be slightly different but the goal is still the same: survive the residents of Wellington Wells. Even though it’s been in early access, we still need to have We Happy Few’s full version in our hands now! Below was first revealed to us at E3 in 2013 and for the past three years, we’ve been yearning to see more of this gorgeous game. Below introduces us to a top-down, roguelike, adventure game that features swordplay and possibly magic. Visually the game is amazing as the character is almost a tiny speck against the vastness of the environment. Mountains are gargantuan features that dominate the view as your tiny character presses toward the entrance in the cliff wall. Chasms feel like they are going to swallow you whole as you creep along a rickety bridge in search of rewards. The reveal trailer also showed us two characters moving at the same time on screen, both heading toward a different point. We can only assume this means some sort of cooperative feature. 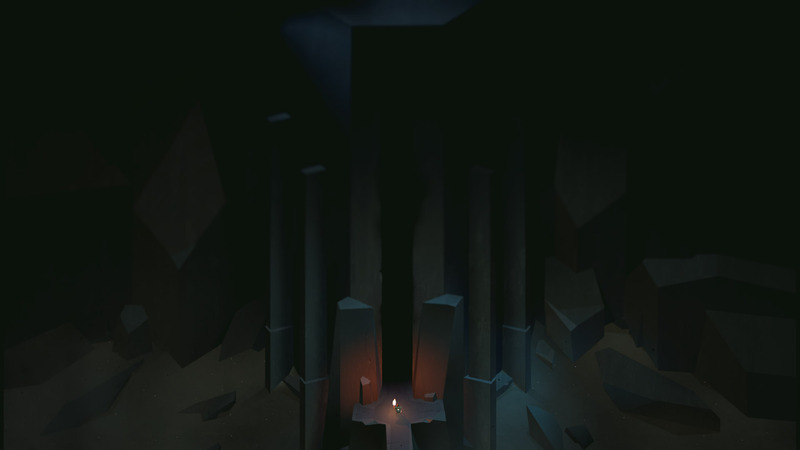 Not much is known about Below at this point as all the information that has come out about this game so far are a couple of teasers and some images. To further compound this problem, Capybara Games has recently announced that they are “going dark” in regards to Below. This is more than likely due to their continual delaying of the game. While we understand the need to knuckle down and focus, it’s sad to hear they’ll be radio silent on the development from here on out. On the bright side, the next time Capybara Games mention Below it should be accompanied with a release date because we just have to get our hands on Below right now! What Xbox One indie game can you not wait to get your hands on? Australian writer who has a penchant for Souls games, an addiction to Destiny, and a love for the indie. Is Microsoft making a comeback with the Xbox Scorpio? Xbox Scorpio Is a "Premium" Console & Will Cost More!